A few years ago my firsties LOVED LOVED LOVED spending the day with a stuffed animal. They were always asking me to cuddle one of our stuffed animals during independent reading, or buying a "Furry Friend" coupon from our classroom store! Since this was so popular, I knew I had to use this to my advantage! 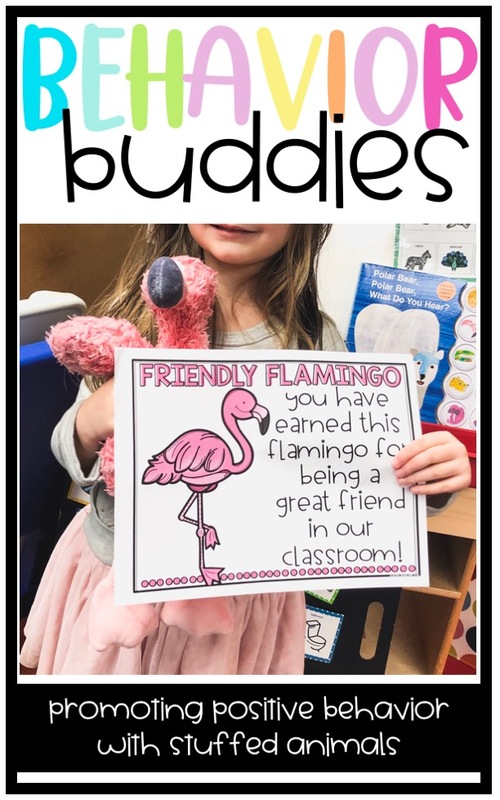 Students earned these Behavior Buddies when they were showing positive behavior! I usually chose one student per day to spend the day with each stuffed animal. Usually, they were chosen at the end of the day and they got to spend the next school day with that Behavior Buddy. The furry friend stays with them throughout the day in OUR classroom. They wouldn't go to recess, specials, or lunch. Just makes things a little easier, and cleaner! After a few weeks of using them my students started nominating each other to spend the day with a Behavior Buddy! I mean, how adorable and KIND is that!? 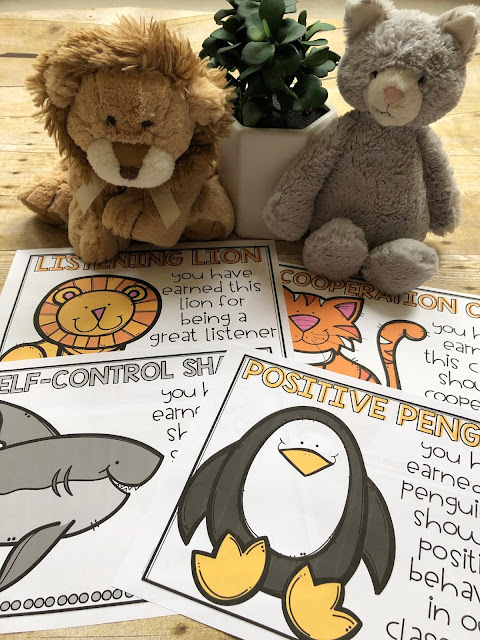 It all started with one sweet little firstie saying, "Mrs. Dills, I think Sarah should get Listening Lion because she has been such a great listener today!" Yep, I made a HUGE deal about that! 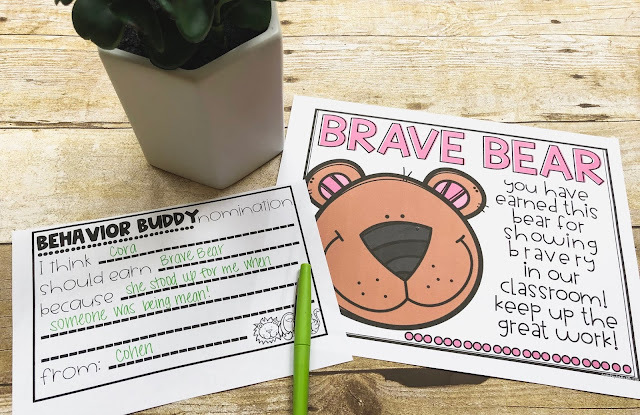 Students can even nominate a friend for a behavior buddy using these simple nomination forms. In my classroom, I would discuss these nominations during our morning meeting or class meeting at the end of the day! 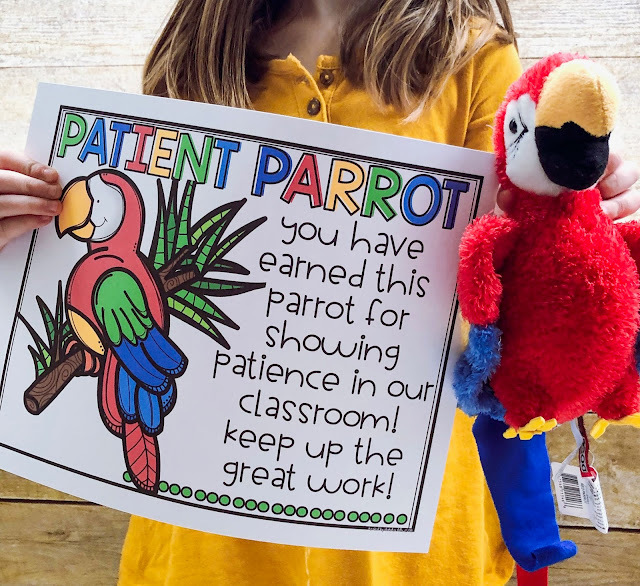 When students earn a Behavior Buddy for showing positive behavior, I also wanted to make sure that this was communicated to their families! I think it is SO very important to let families know the amazing things their children are doing in school. These certificates allowed students to share their positive traits with their family! 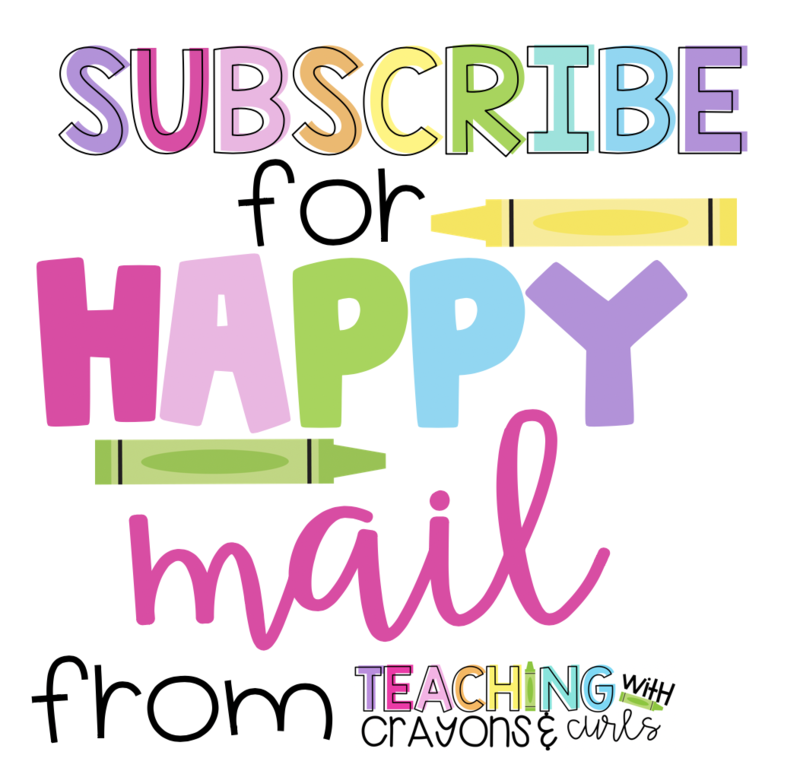 It's a great way to build that positive school-to-home relationship! I ordered all of my furry friends off Amazon. You can check these out in my Amazon store here! But, you can grab stuffed animals anywhere! Wal-Mart, Target, and the Dollar Store. There are many different animal options in my pack! My favorites are the Aurora stuffed animals from Amazon. They are about $11.00 each, but great quality and absolutely adorable! Here are some examples of some of my favorites! 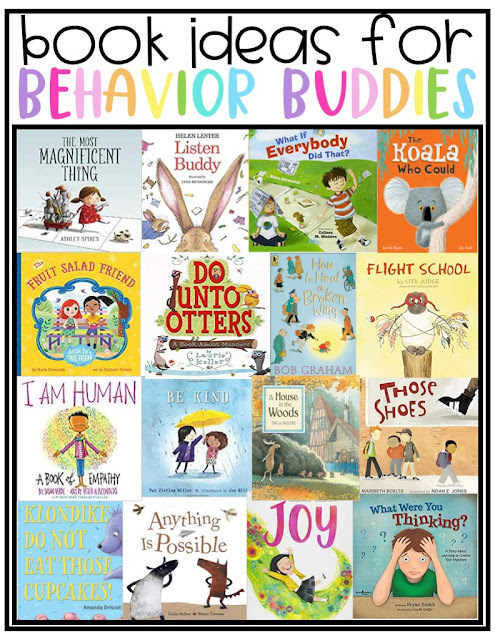 Want some great picture book ideas to introduce each of the behavior buddies? Click on the picture or here to enter your email address! 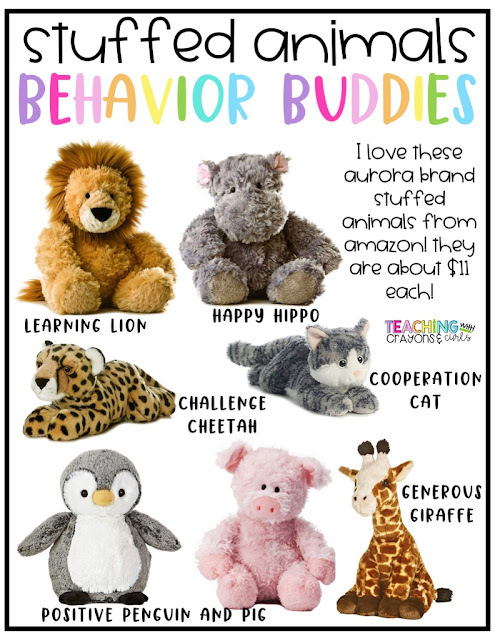 I hope these cute little friends help promote positive behavior in YOUR classroom! Want to save these ideas for later? Pin the image below! St. Patrick's Day can be fall of fun in the classroom. 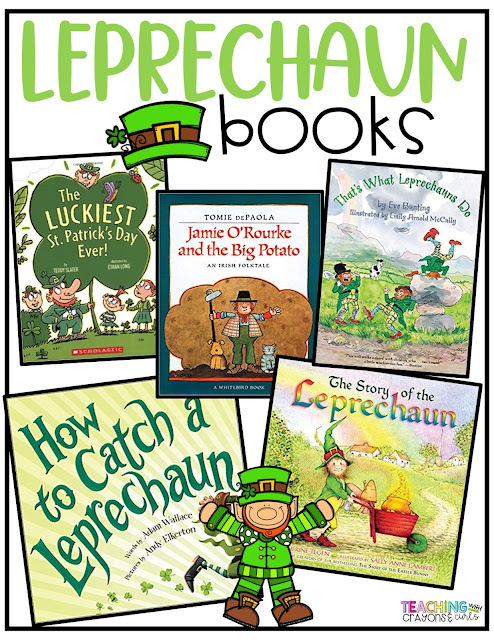 Here are some ideas for all things leprechaun and rainbow! 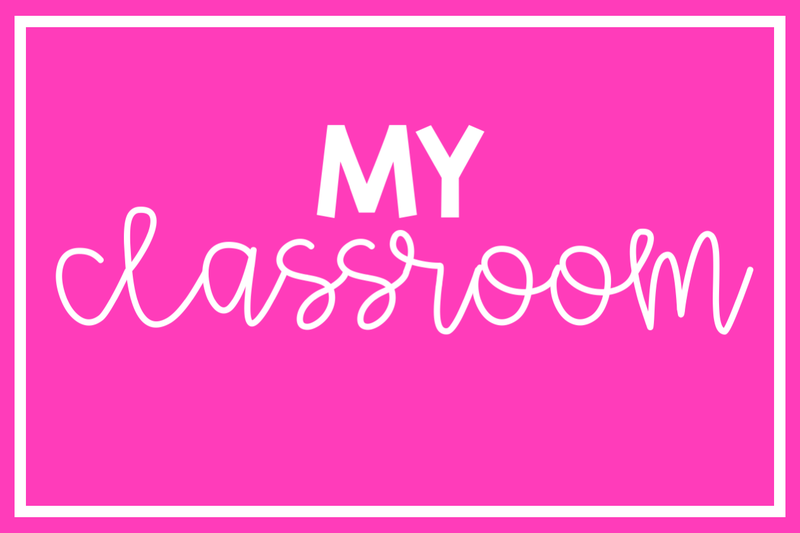 Here are some of my favorite activities that I completed in my classroom over the years! To begin the fun, I have a fun Family Fun Project! For this project students are instructed to create a trap to catch a leprechaun. A letter is sent home to explain the project! 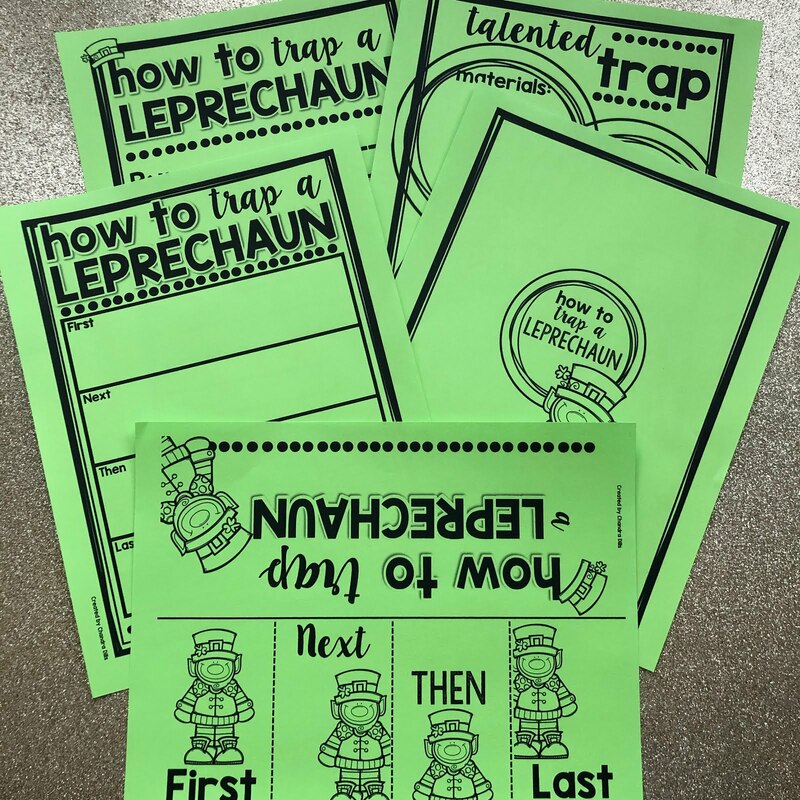 Students are able to write about how they will use their trap to catch their leprechaun and then bring in their traps on St. Patrick's Day to share with the class! You can get this activity here! I always love discussing why we are so lucky near St. Patrick's Day! 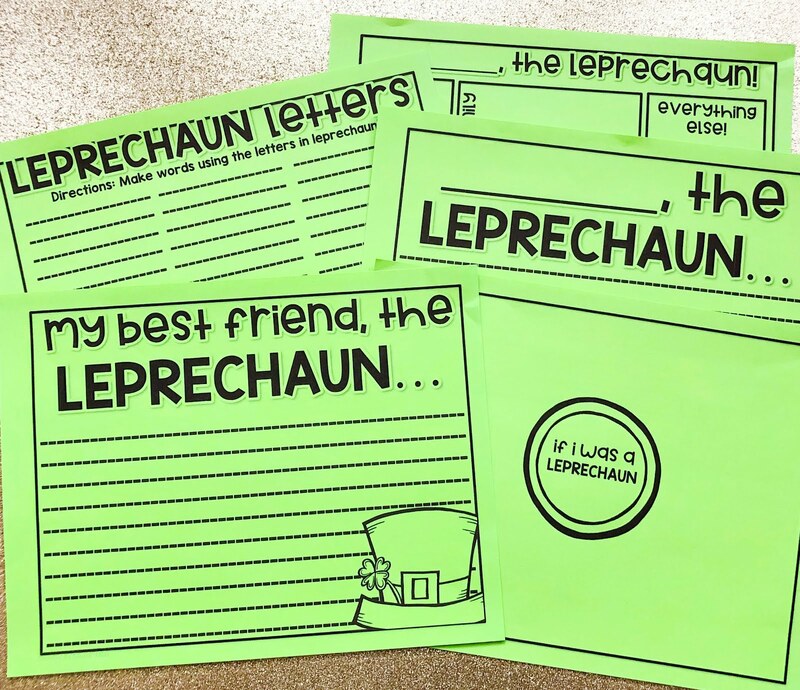 With all the leprechaun and luck discussions, it's fun for kids to really think about the things in their lives that they are lucky to have and then we write about it! This little activity also makes an adorable bulletin board! To begin, we created a class anchor chart and brainstormed all different reasons we are lucky and things that we are lucky to have in our lives! Then, students wrote their own writing piece and I created a bulletin board for the hallway with a pennant banner! Of course we celebrated St. Patrick's Day with all the leprechaun activities! 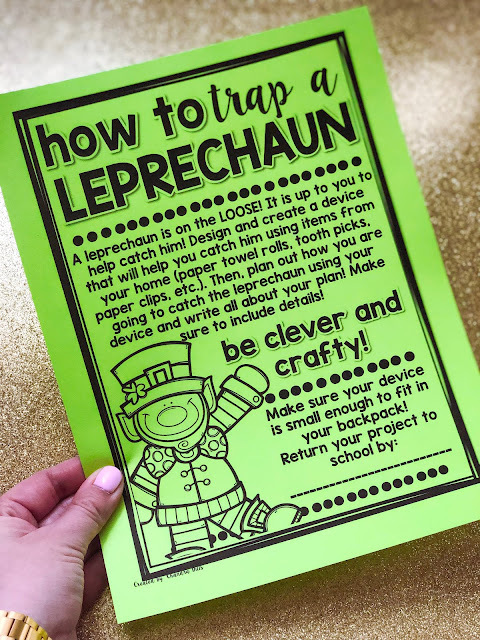 This fun little leprechaun craft is the cutest! 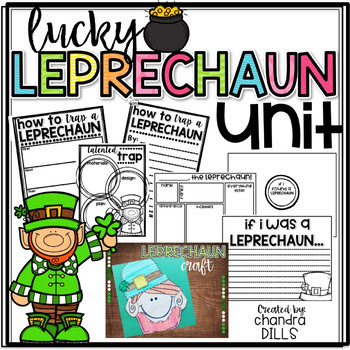 Your students can create their own leprechaun and then complete any of the activities that go along with it! 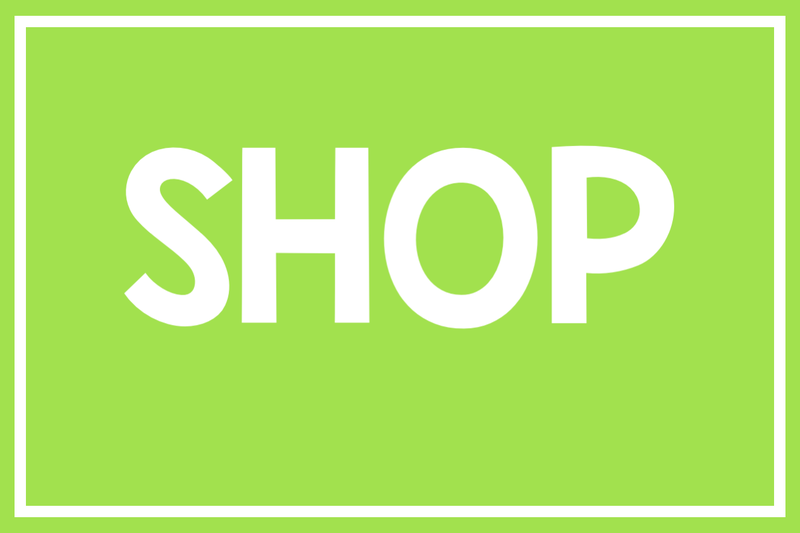 You can grab the craft and activity here! You can read this with any leprechaun book! Here are some of my favorites! Click here to see them in my Amazon store! 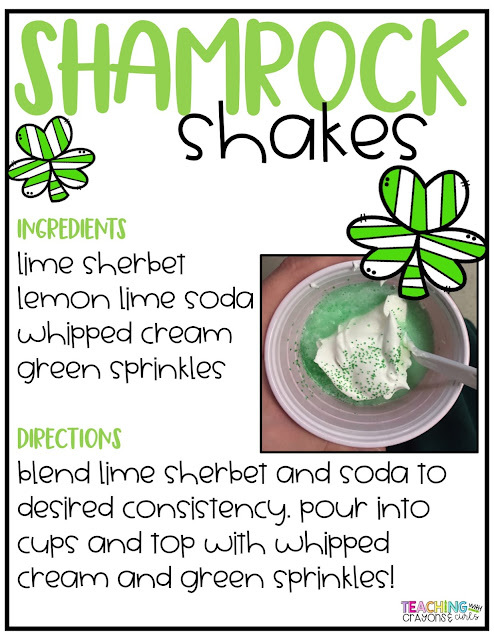 We celebrated the end of the day with Shamrock Shakes and my students LOVED them!! They were honestly so good that I made them with my own kids that night! Here's the recipe! One year my LOVED activities that incorporated food. If food was incorporated somehow, they were so much more engaged! That year instead of focusing on luck and leprechauns we had an entire Rainbow Day! Students were asked to wear rainbow shirts or solid color shirts! 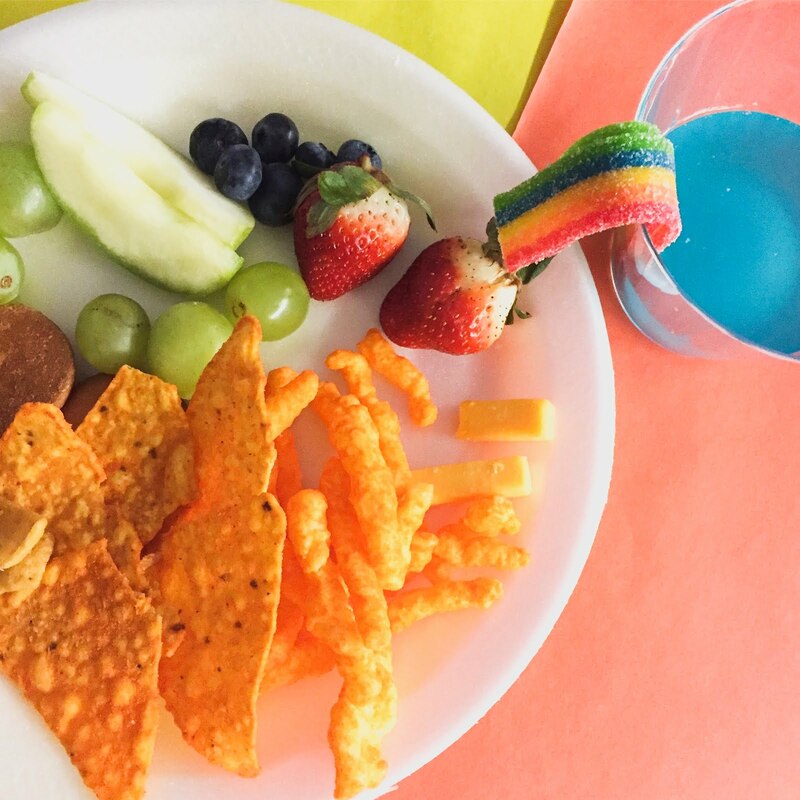 All the activities we did were rainbow themed- we learned about rainbows, wrote about the treasure at the end of the rainbow and we ended the day with a fun rainbow snack! For this snack, I asked for donations for our class. 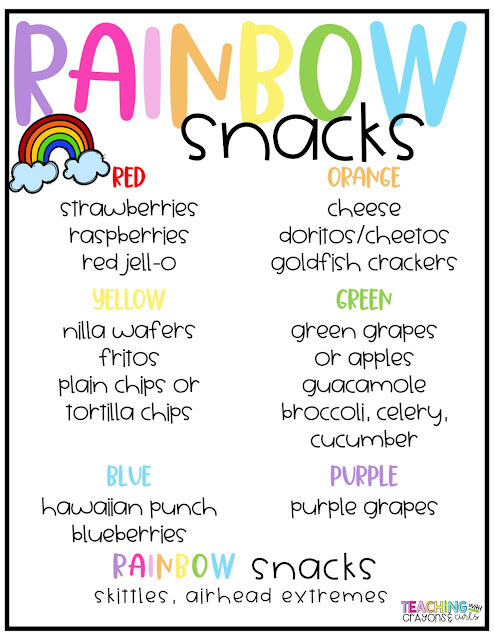 I chose foods that were colors of the rainbow! Then on Rainbow Day, I lined my table with butcher paper in different colors and placed the snacks on the specific color. Here are some ideas for food/snack options that you can use in your classroom! 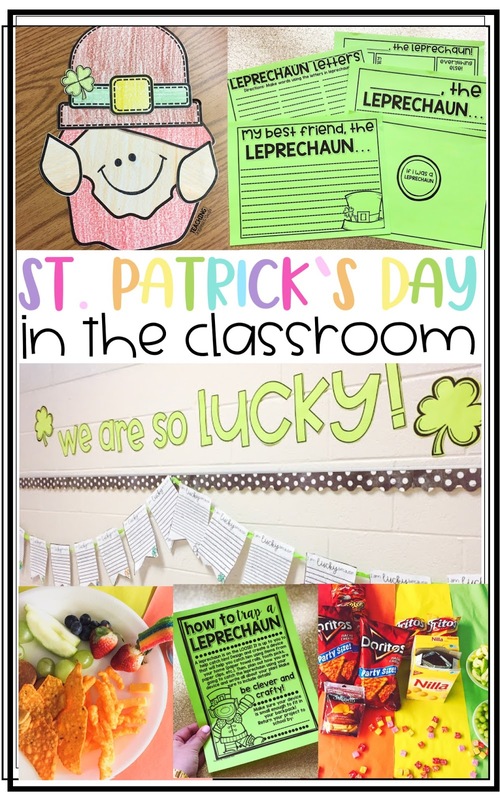 I hope you got some fun ideas to celebrate St. Patrick's Day in your classroom! If you are interested in any of the Leprechaun activities, click here or the image below! Want to save these ideas for later? Make sure to Pin the image below! 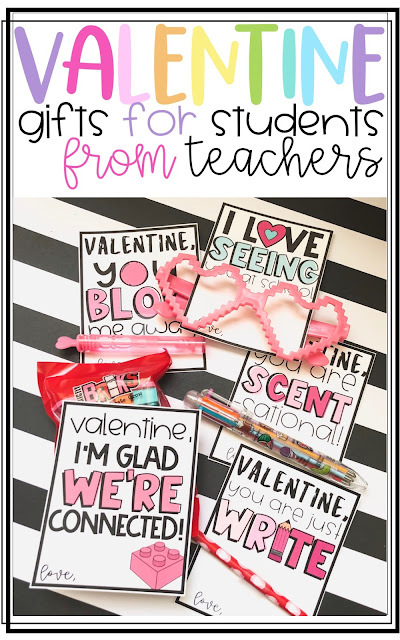 Easy Student Valentine Gifts from Teachers! Every year Valentine's Day seemed to sneak up on me! I don't know what it was, but I was always scrambling last minute for a little gift for my students for Valentine's Day that didn't break the bank- especially after the LONG month of January! 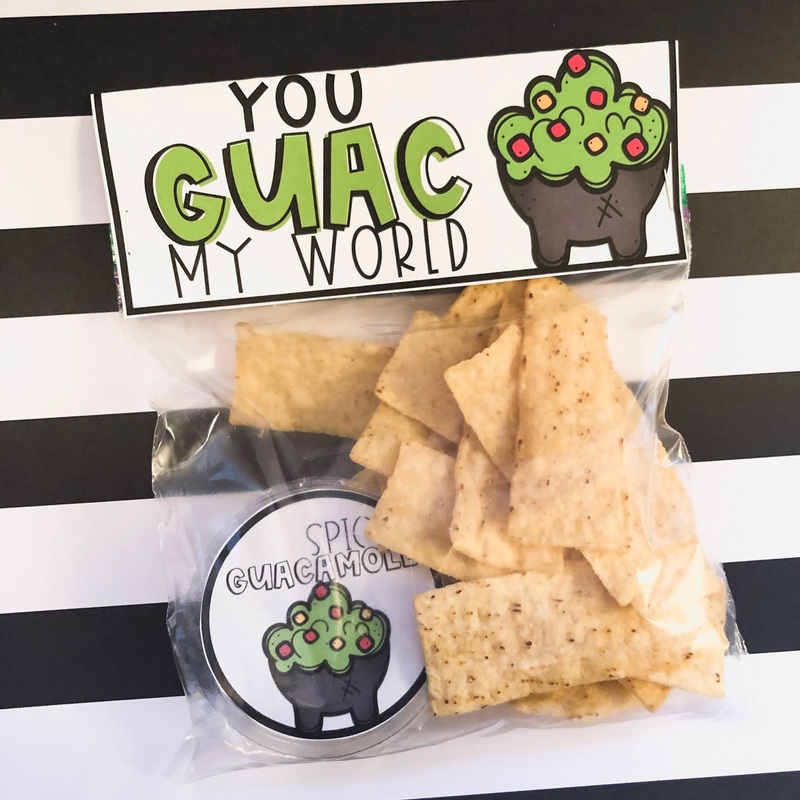 These are some super simple and inexpensive gifts that you can use for your students! The Amazon links are linked to my Amazon store and if you purchase through my link I may receive a small commission! I found these scented pens on Amazon and knew right away they would make the perfect Valentine's gift! I remember using these type of pens as a kid and my own kids even got them for Christmas last year in their stocking and had so much fun with them! A few years ago my students LOVED playing Bump during our math centers, so I knew that giving them their own Bump game to take home would be a great gift! All I had to do was print the game board and directions and attach a dice and some Valentine erasers as playing pieces to the game! SO easy and a great way for my students to practice their addition facts at home! You can grab this game for FREE here! I love donuts. Like, LOVE donuts. You could easily bring some Valentine themed donuts for your students for Valentine's Day! I also love any excuse that I can come up with to buy donut themed gifts, I'll take it! These cute little donut lollipops are absolutely ADORABLE and make the sweetest little gift! I also fell in love with these little donut keychains and donut notepads that would make a cute gift! Pencils are one of the easiest gifts! They are so easy to find and usually come in pretty large packs for really cheap! I found these adorable pencils on Wal-Mart! I haven't met many kids that don't enjoy playing with building blocks! When I found these adorable little Valentine themed sets on Amazon, I knew I had to get them! They are about $15 for 10 sets. Another option is to purchase a large set of building blocks and separate them into little bags with a treat topper! You can easily get 1000 piece set on Amazon for around $20! I also found these cute little sets from the Target Dollar Spot for only $1! Bubbles are another super easy and SUPER cheap gift! I found these bubbles for $3 at Target for a pack of 16! Glasses are one of those things that don't really have a purpose, other than being fun! My own kids love to play with these glasses! They are easy to find! I found these one at Target for $3 a pack! 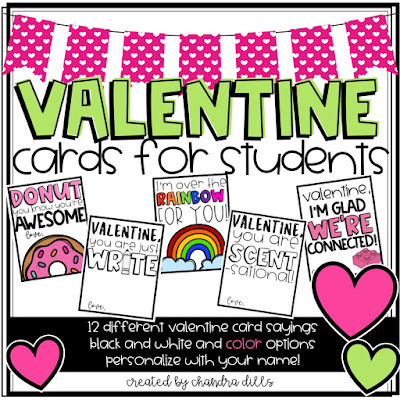 There are LOTS of other easy and cheap Valentine gifts you can give your students. Straws, candy, heart mazes are all great options that won't break the bank! 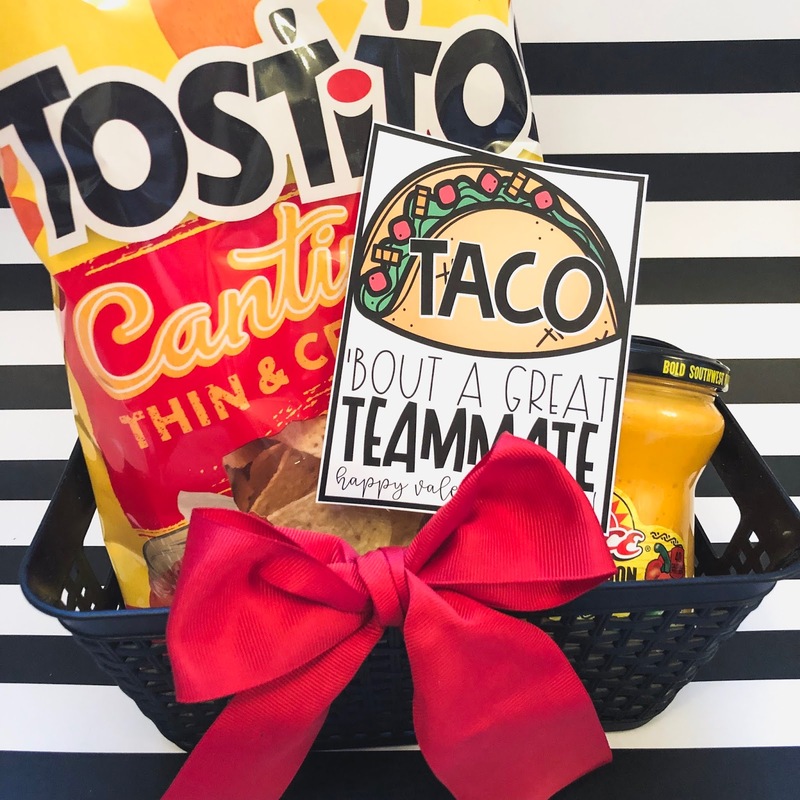 As much as I love getting little gifts for my students, I also love treating my teammates and co-workers. In my opinion, this is one of the best gifts you can give to someone! Chips and salsa or chips and guacamole! 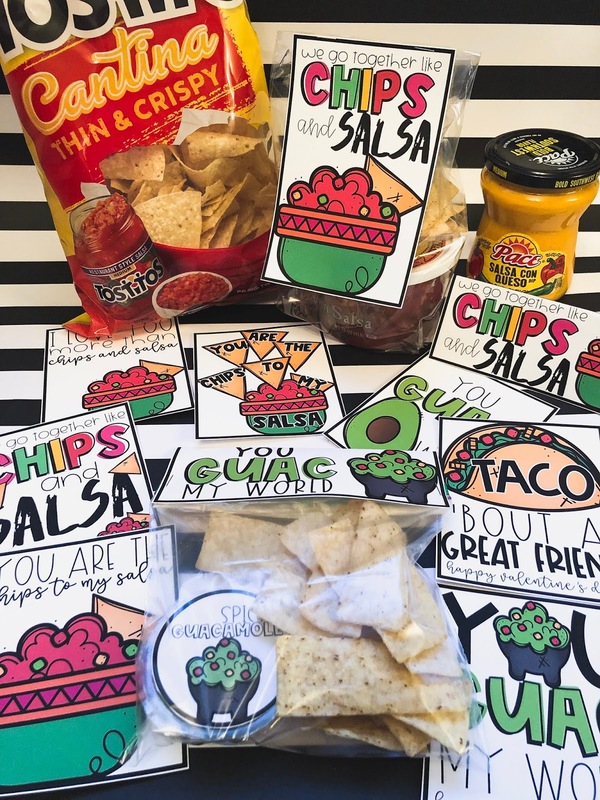 SO easy, not expensive and who doesn't love chips and salsa!? I hope you got some fun and easy ideas for Valentine's Day gifts for your students and co-workers! If you are interested in using any of these tags, they are available here! The chips and salsa tags are an added bonus to this pack! No spam, just happy mail! 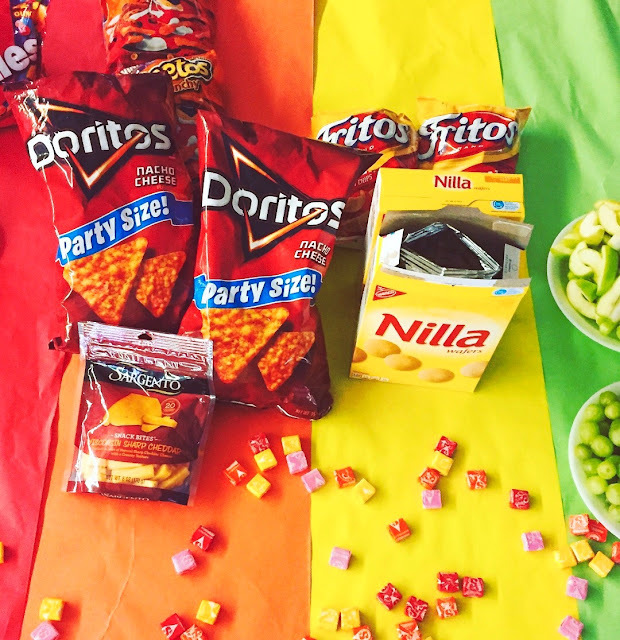 Taco 'bout a Great Year! An End of the Year Fiesta! Come On In to my 1st Grade Classroom! 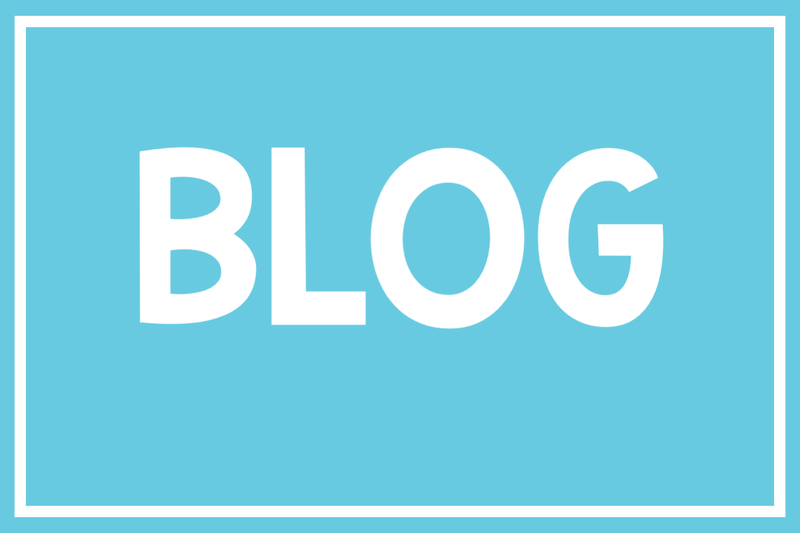 Back to School Procedures: Potty Procedures! Oriental Trading Wish List for Teachers! 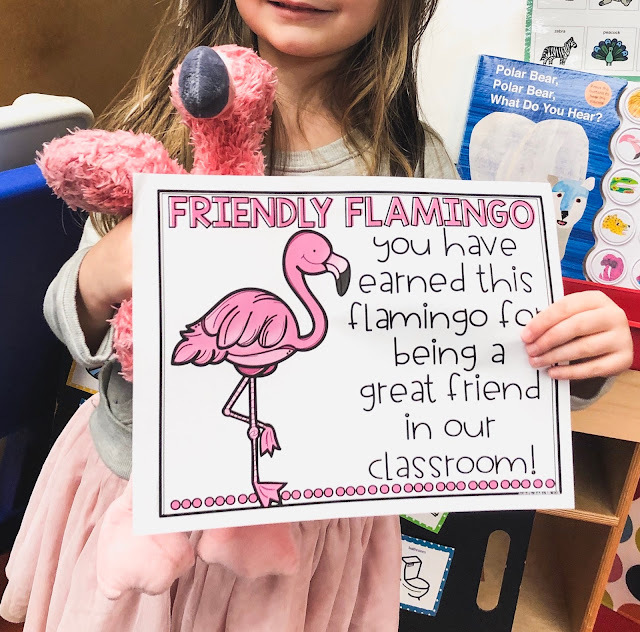 Spreading Kindness in the Classroom! 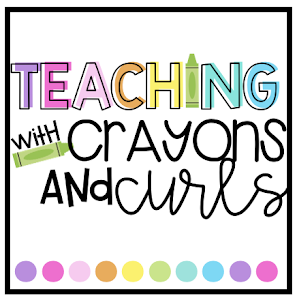 © 2015 Teaching With Crayons and Curls. 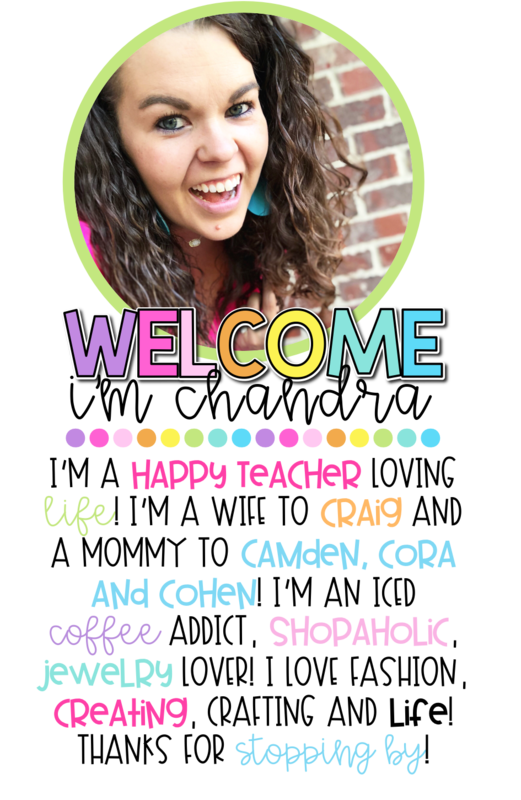 Phoebe Template designed by Teach Create Motivate All rights reserved.